There are many opportunities to Support. How can you help? With your ​donation, the DRC can continue our mission to cooperatively restore streamflow and improve water quality in our local rivers and streams. Avion's Blue Water Program allows their customers to give back to the Deschutes River through their monthly water bill. 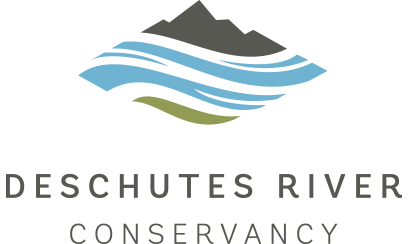 Learn about the Deschutes and enjoy one of our upcoming events. See what upcoming volunteer opportunities there are and get info on what you can do. Subscribe and stay up to date with all thing related to the Deschutes River Basin.